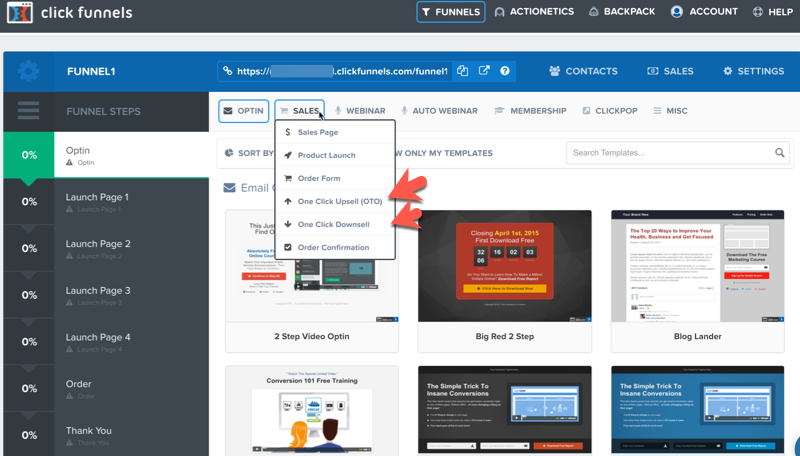 Click Funnels is a fairly new competitor on the block, but they grew quickly. Within six months of opening their virtual doors, they boasted of 12,000 clients who processed over $63 million through Stripe alone via Click Funnels. You have two options with Click Funnels: the $97 per month plan, or the $297 per month plan. There’s also a 14 day free trial you can use to test out the features and see if Click Funnels is a good option for you. 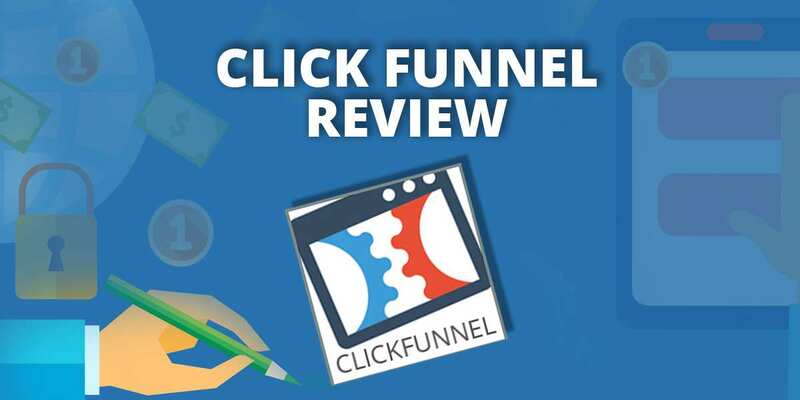 Click the Button Below to Learn More About Click Funnel’s FREE Trial! 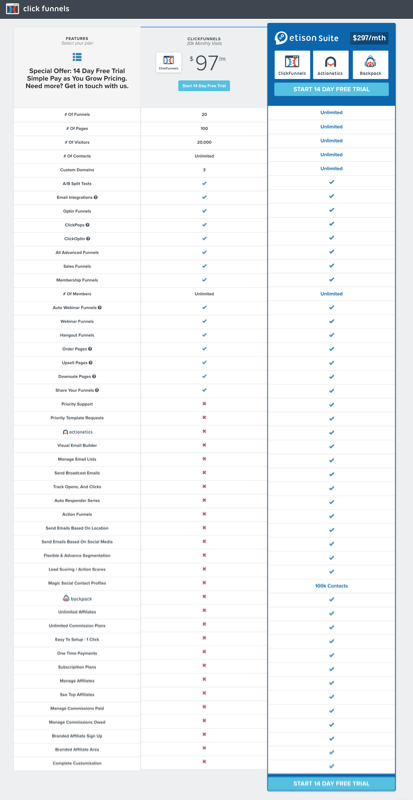 This is a SAAS (software as a service) platform. You can get started instantly without having a domain, without hosting, and without a shopping cart. 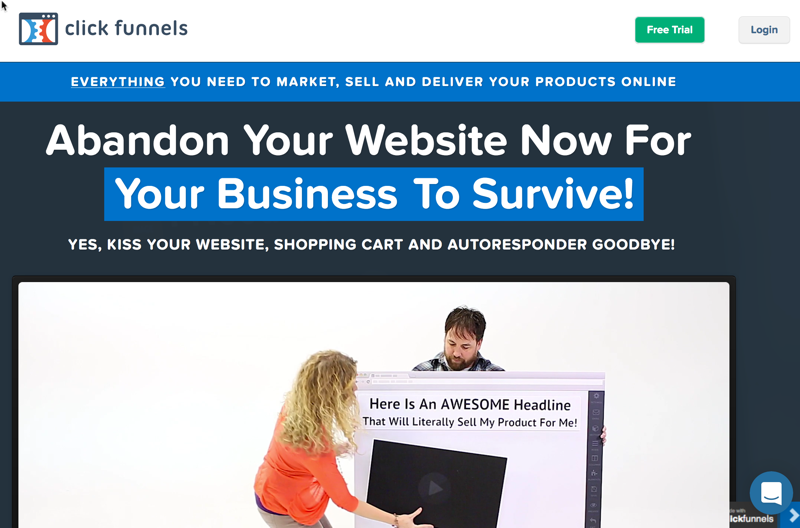 Click Funnels is not a typical membership site solution. That’s because offering membership site services is just a part of its sales-funnel-builder and marketing automation system. In this review, we’ll focus only on the key features of the membership component of the system. For a complete details of all of its features, click here. 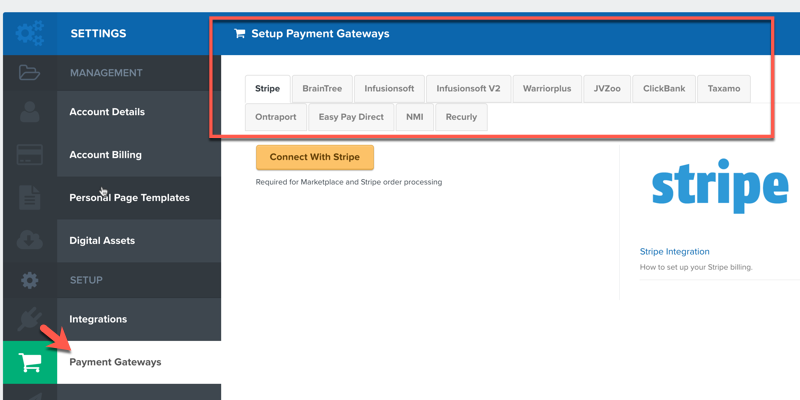 Payment options supported: Stripe, Braintree, ClickBank, JVZoo, Warrior Plus and more. Check out our reviews on payment gateways here. One Time/Recurring Payments/Trial: This is possible, but it’s going to depend on your selected payment gateway. Coupons: No, you cannot distribute coupons to your prospects and customers. Sales Funnel: upsell/downsell: This is possible, but once again it depends on which payment gateway you’ve selected. List Building: able to add buyers to an autoresponder? Yes. 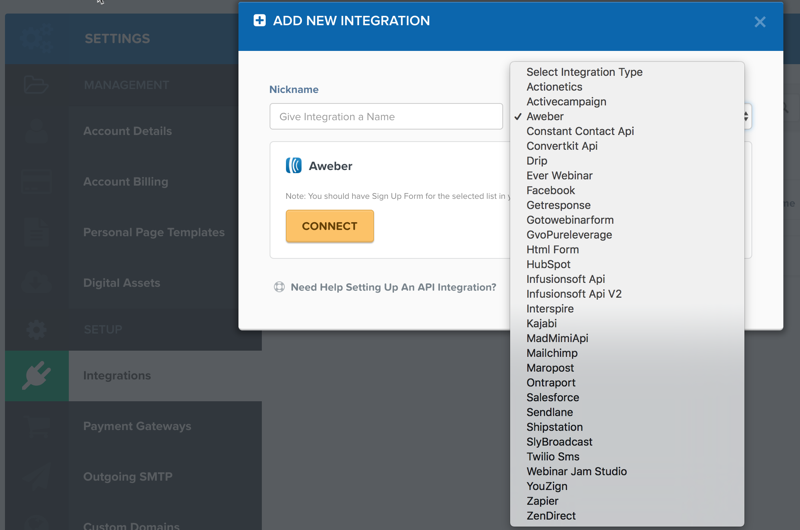 Support: Click Funnels supports the major autoresponder services, including Aweber, GetResponse, MailChimp, ActiveCampaign, iContact, Drip and more. 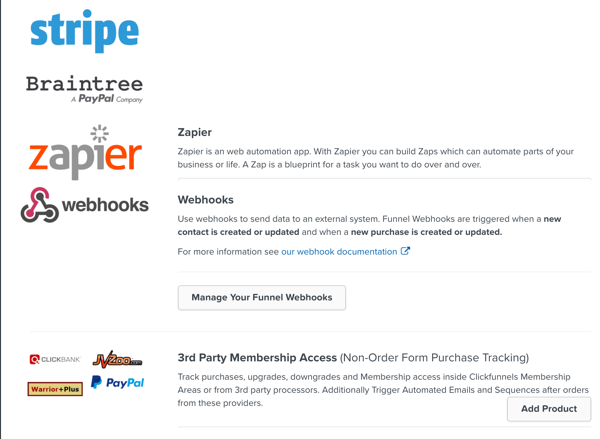 Click Funnels also supports HTML forms and Zapier, plus you can use other providers as well. In fact, you can use different providers for different products, so Click Funnels is very flexible in that regard. Yes. However, this feature is only available on the $297 per month plan. 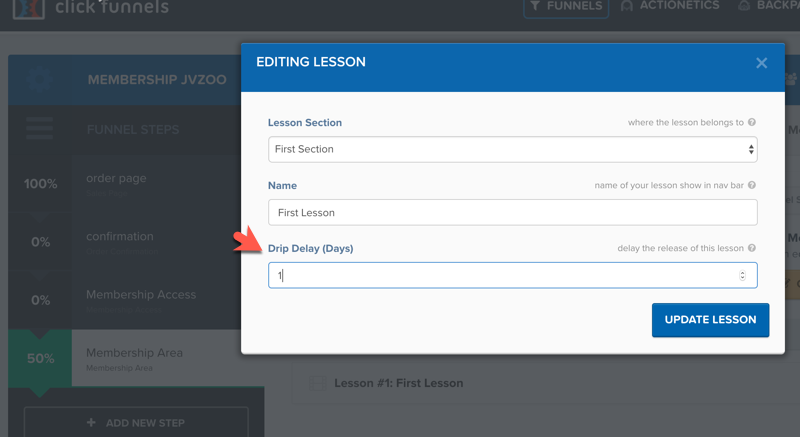 Drip feed content: Yes, you can schedule content and drip it out over time to your members. 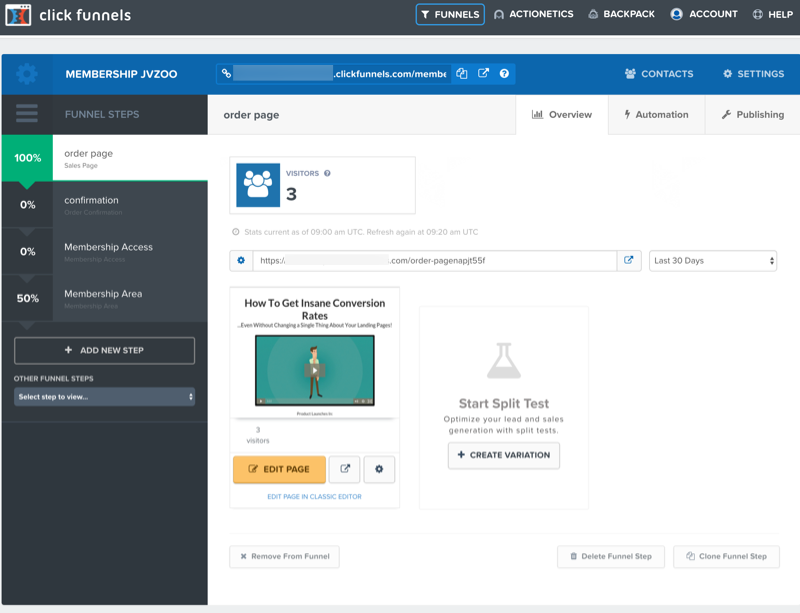 File Protection: Click Funnels offers simple content protection, in the form of requiring a user login to access content. Content Teaser: No, this feature is not available. The number of membership products and funnels depends on the payment plan you select. An unlimited number is available with the premium $297 per month plan. Customer self-service: No, customers can’t cancel their billing from their accounts, so you’ll need to handle these tasks. Admin can manually add/edit/manage members: No, you cannot add a member manually from the admin dashboard. However, there is a work around: you can use the free registration form to add the member yourself. Auto upgrade or downgrade a membership: No, this feature is not available. Custom IPN to integrate with external/other scripts: Yes, but of course this requires some tech knowledge in order to do this. Reporting: Yes, you and monitor your data to see how your click funnels are performing. Members’ activity log: Yes, this function is available on the $297 per month plan. It lets you keep track of what your members are doing, which helps you improve your site. Click Funnels is a sophisticated system. Funnel building is the core system, and membership site services is one of its components. The learning curve is pretty steep. Unfortunately, at the time of this writing, many of the how-to tutorials are not up to date with Click Funnels current dashboard layout, which makes it difficult to follow and set up your system. Marketing automation and funnel-building system. This system was built by a marketer, for marketers, so there are plenty of thoughtful features installed. Nice selection of built in templates. This is a great feature if you don’t have design experience (or you don’t want to hire anyone), and you want your site to still look great. While some prospective customers may stumble into your site in the marketplace, it’s more likely that you’ll find prospective affiliates this way. Support is available via both a helpdesk and chat. This is a SAAS (software as a service) platform, so you’ll need to pay a monthly subscription. Since it’s a complete solution, you can get started instantly even if you don’t have a domain name or hosting, as neither are required. Take note that the membership component of this system is a bit limited, especially as compared to other solutions. In addition, the process of getting set up, linking your products, and connecting to payment gateways requires many steps. It’s not a simple, straight-forward “point and click” process. However, the system offers other powerful features such as funnel building, marketing automation, and nice-looking drag and drop templates.